Whether you want a peaceful break or active holidays, Soca valley is the place to be. Soca valley offers beautiful scenery for those who want a relaxed time. 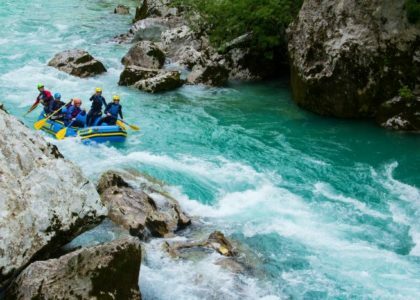 And for sports enthusiasts, there is the Soca River that provides a plethora of outdoor activities like white water rafting, kayaking, and canyoning just to name a few. 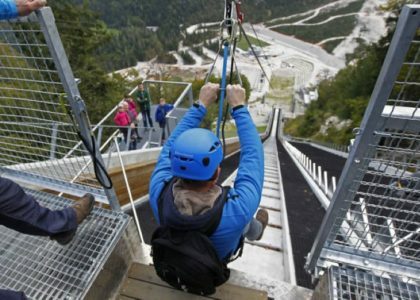 To make your active holidays Slovenia fun, you can enjoy the most breathtaking descent of your life by flying over the famous Planica flying hill. With a distance of 556m long flying at 85km/h, this is the steepest and most enjoyable zipline descent in the world. When in Slovenia, be sure to visit its unique island. While at it, you can make a pleasant SUP(stand up paddle board) trip around the island as you catch the view of the Bled Castle and enjoy the beauty of the mountains. You can as well decide to enjoy the sun and fresh air as you explore water activities in the lake such as swimming. Never forget to take a train to the most visited cave system in the whole of Europe. 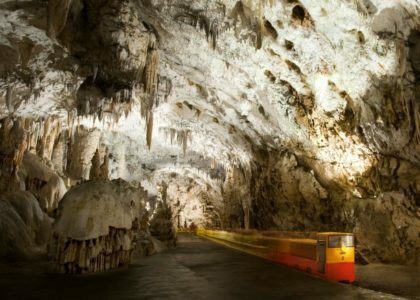 The Postojna cave is a famous attraction for being the only cave with a cave railway system. This train offers a great experience by taking you to an underground network of karst tunnels, halls, and galleries. 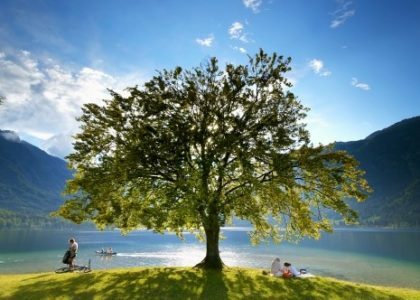 Bohinj is one place you should never fail to visit during summer active holidays Slovenia. 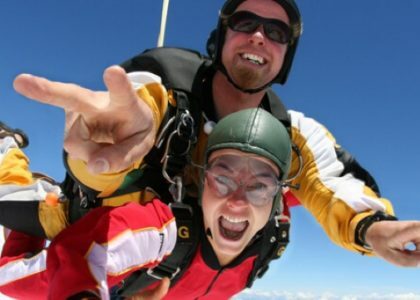 There is a myriad of exhilarating activities you can enjoy. 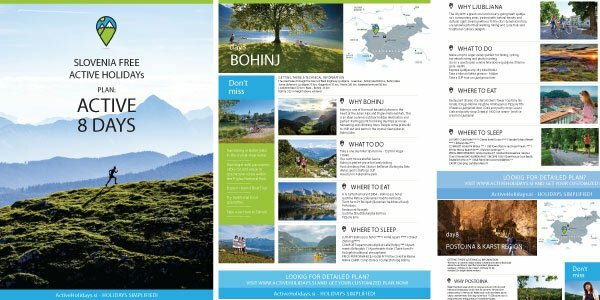 These include; trekking in the valley, mountain biking, hikking, relaxing or even swimming in the warm water of Lake Bohinj. If you are the adventurous type, then Bike Park Vogel is the place for you. The dynamic landscape will give you an adrenaline rush as you go biking. 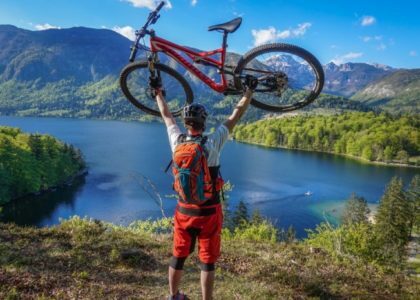 Mountain biking at the single trails in Bohinj is also an exciting option. You can also access the panoramic plateau from Lake Bohinj using cable cars. 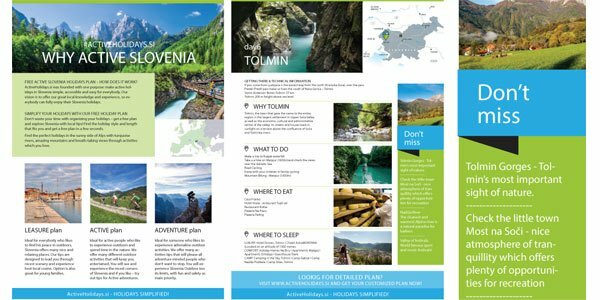 There is no better way to enjoy active holidays than hiking Slovenia. 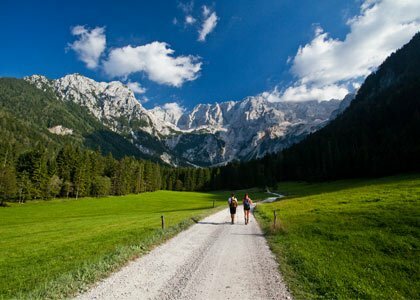 Kranjska Gora is the ultimate destination for your hikking expeditions. 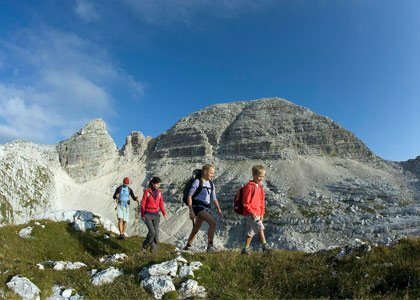 It is surrounded by the Julian Alps making it an ideal destination for hiking, mountain climbing, and other outdoor adventures. 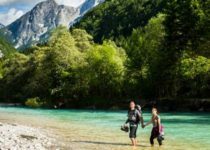 There are also many mountains trails that are ideal for mountain biking which is also a way to access the Triglav National Park. 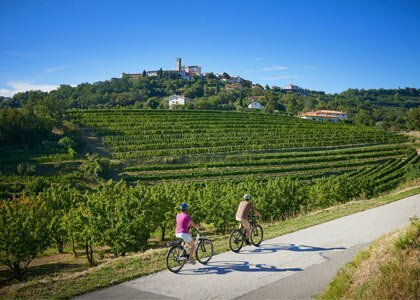 There is no greater way to make your active holidays Slovenia more exciting than to go cycling. The varied terrain offers excellent cycling experience and trekking for both beginners and experienced cyclists. You can go for road cycling trips in Slovenia to enjoy the beautiful scenery. Some routes to try while mountain biking is the Paranzana route which is a well known magical route. 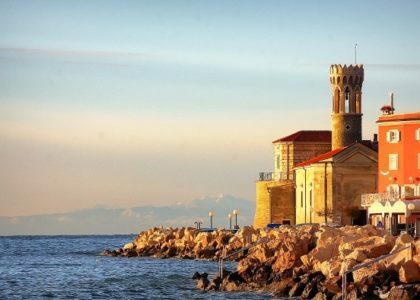 Slovenia is an all around fun and ideal active holiday destination for all. Whether it is fun for the family, outdoor activities or peaceful holidays, there is always something for everyone. 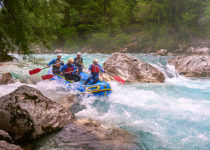 Slovenian nature has limitless options to ensure your adventure holidays Slovenia is exciting.